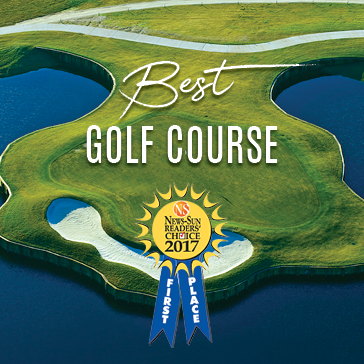 Voted #1 Course Year After Year! The Par 72 Deer Run Golf Course is a classic Don Dyer designed golf course, featuring long holes and obstacles to challenge even expert golfers. The greens are made of Champion grass, and the fairways and roughs feature 419 Bermuda grass. 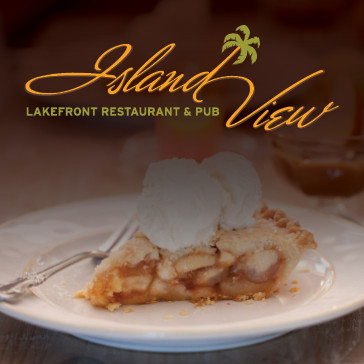 Bring friends, family or business associates to Island View Lakefront Restaurant & Pub and relax in the elegant comfort of our dining room or kick back on our spacious lakeside deck as you soak up the Florida sun. 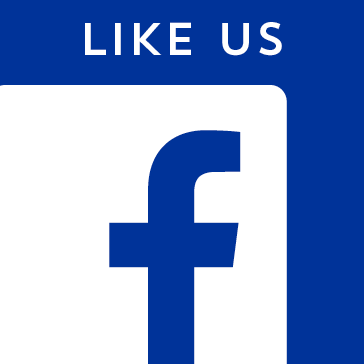 Come see why Sun 'N Lake Golf Club is Highlands County's premier golf course. Take advantage of these great golf courses and book your tee time on Turtle Run or Deer Run today! 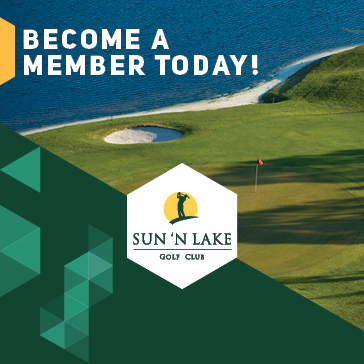 Take advantage of all that Sun 'N Lake Golf Club has to offer! Check out our menus. Click here! Golf at the best course around! Connecting women through the game of golf! 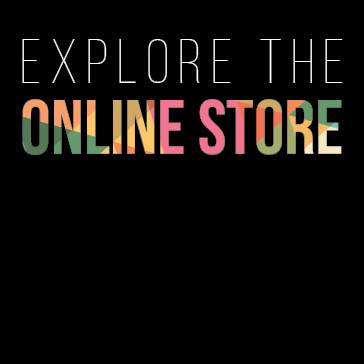 We have something for everyone - Details here! 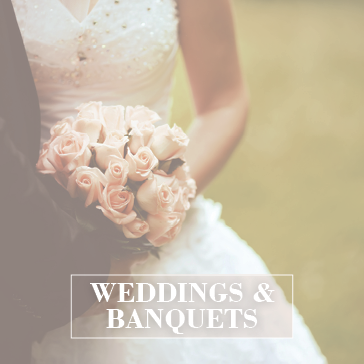 Sun N Lake Golf Club is the perfect setting for your special day.